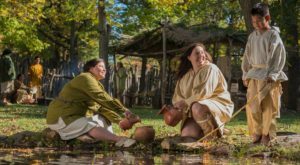 Oklahoma’s beloved town — Medicine Park — was once a famous resort town that drew in thousands of tourists every year to enjoy its cobblestone streets and freshwater creek. 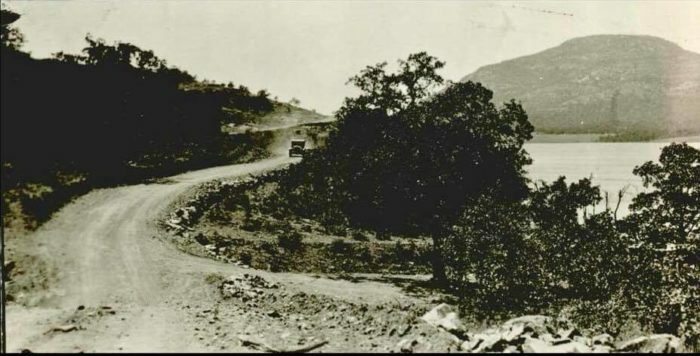 It was the “playground” for the state’s rich and famous and notorious outlaws. 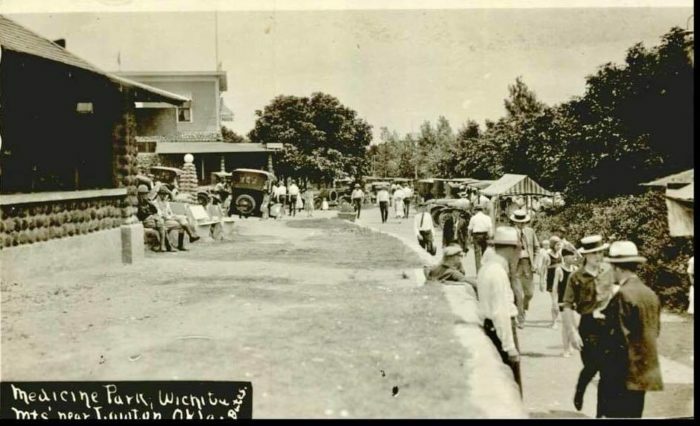 Here’s a look at 10 photos that will transport you back in time to this little town with a fascinating history. 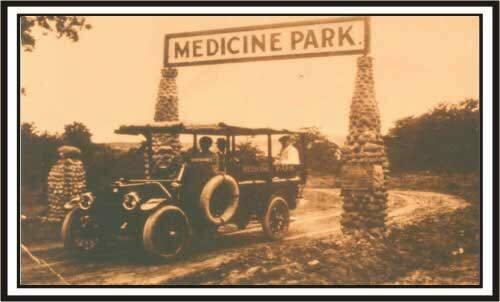 Medicine Park was established in 1908 just after statehood in southwest Oklahoma. 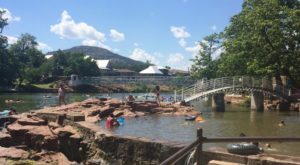 It was Oklahoma's first planned resort, as it was the perfect location next to the beautiful Wichita Mountains and Medicine Creek. 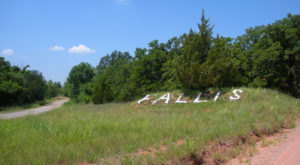 Tourists flocked to the area because of the outdoor recreation and beautiful scenery. 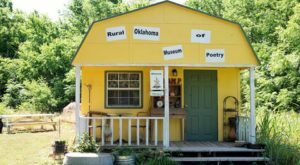 The town flourished for many years before seeing economic struggles caused by World War II. 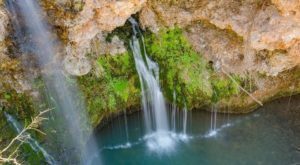 It was known as the "jewel of the Southwest" due to its relaxing atmosphere. There was plenty of swimming, fishing, and hiking in the area. 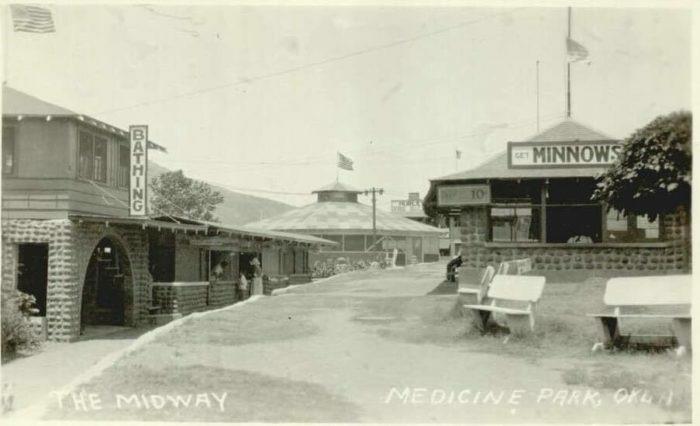 As the years have gone by, Medicine Park has remained a quaint town to visit. 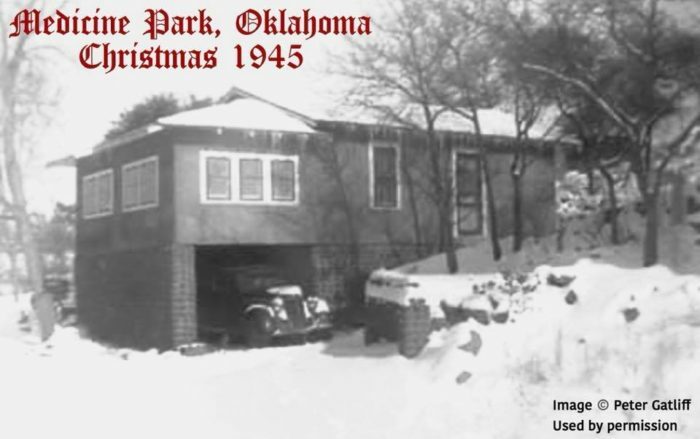 This photo was taken in 1945 of a home across from Gondola Dam. 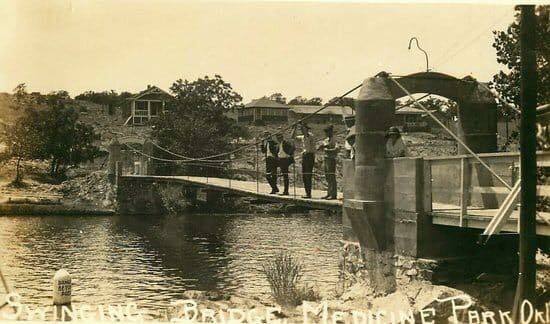 Here is an image taken on one of the swinging bridges in town, across Medicine Creek. And another one capturing tourists making their way through the center of town. 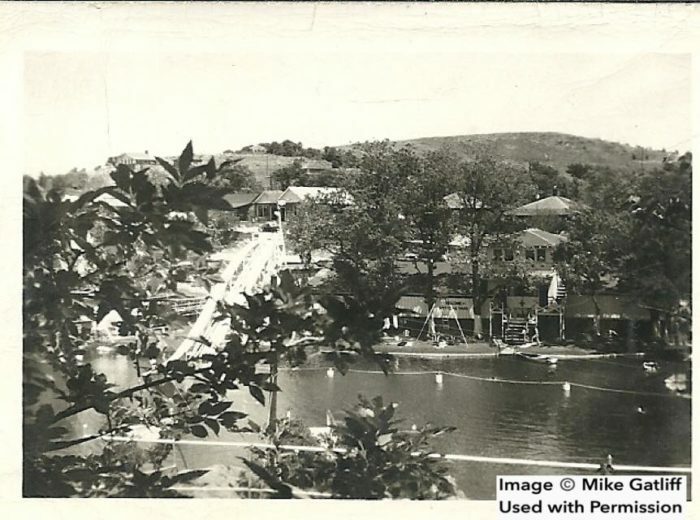 Here is a shot of "The Midway" advertising "Get Minnows" and "Bathing Here." 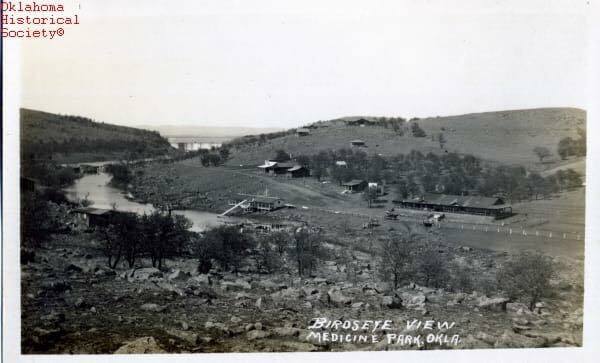 And a bird's eye view before it was developed. 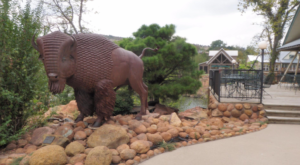 Medicine Park was and still is a fun town to visit. 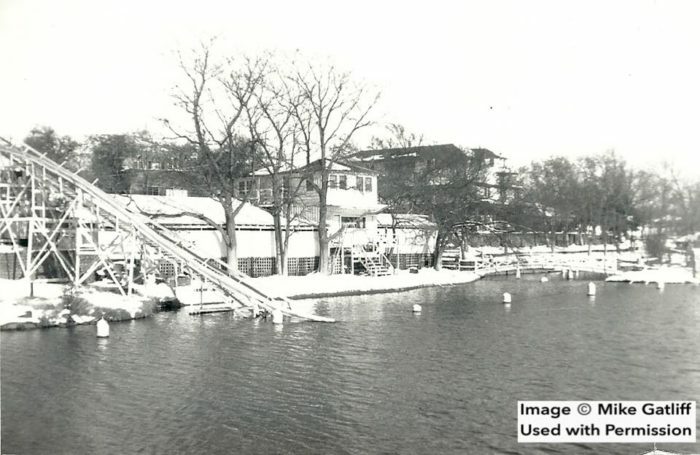 Take a look at this photo capturing the creek's swimming area and slide. 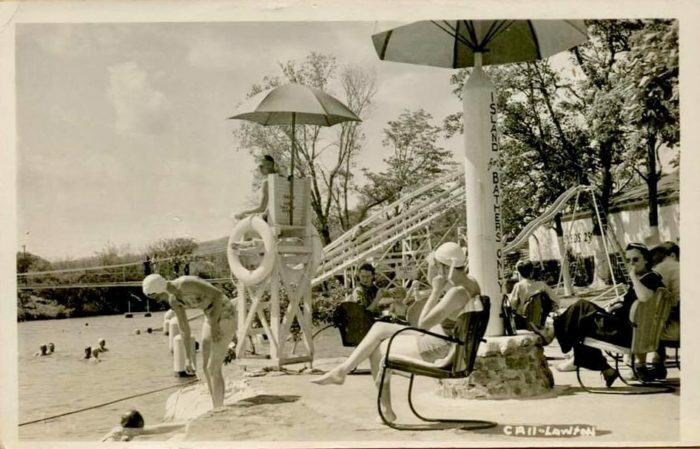 Did you ever visit the town when it was the hottest resort town in the state? 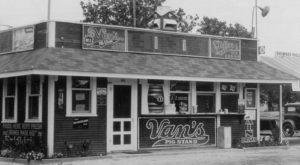 If so, share some of your memories in the comments section. 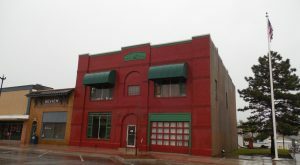 If you would like more information on Medicine Park, or to see modern-day pictures of the town, click here.